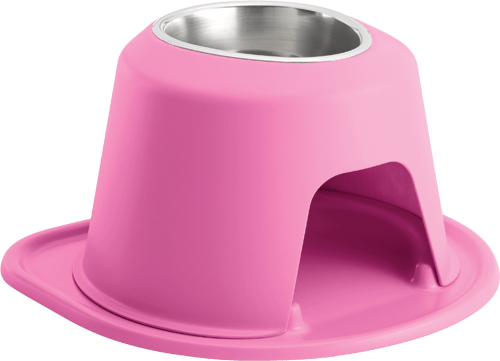 Increase exposure of your business or clinic by offering products that were created with pet’s health, safety and comfort in mind. 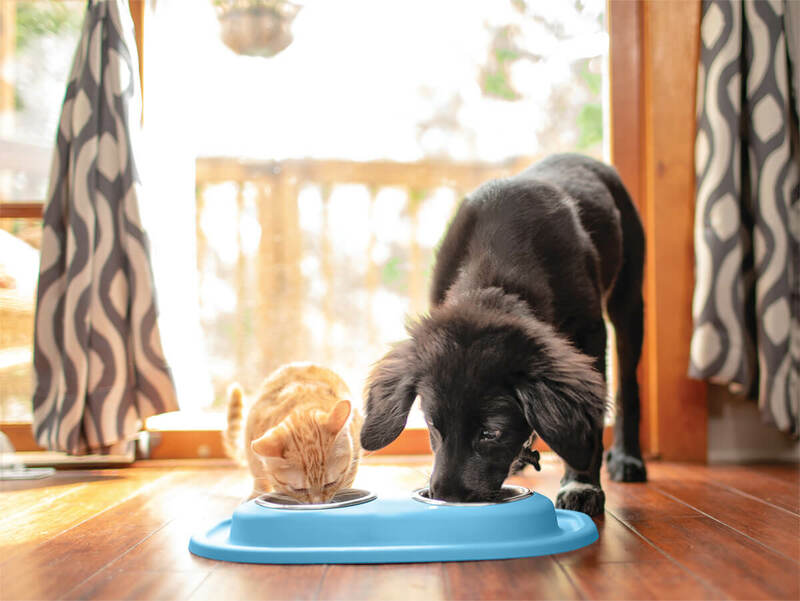 If you have a physical retail establishment and feel PetComfort Products would be a perfect buying option for your clientele, you could profit from being a partner. PetComfort Wholesale partners benefit greatly due to the enforcement of our Unilateral MAP, Reseller policy, experienced inside and outside sales team, national advertising campaigns, and Preferred Retailer Program. Each partner in the selling channel is allowed the opportunity to make a reasonable profit and, like WeatherTech Wholesale, allows service to be a leading factor in generating greater sales. Benefits to joining includes preferred placement on our Dealer Locator, attractive POP materials and marketing support, attractive window decal and plaque, and update-to-date product details. 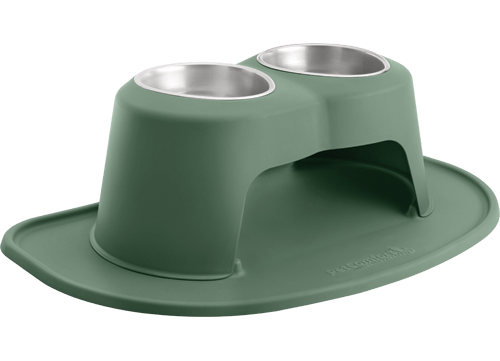 Our pet feeding system was developed with the same high-quality standard that you trust and know across all WeatherTech products. 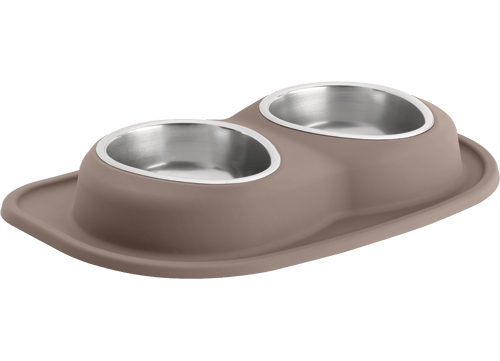 PetComfort is manufactured with American machines, tooling and raw materials sourced in the US. 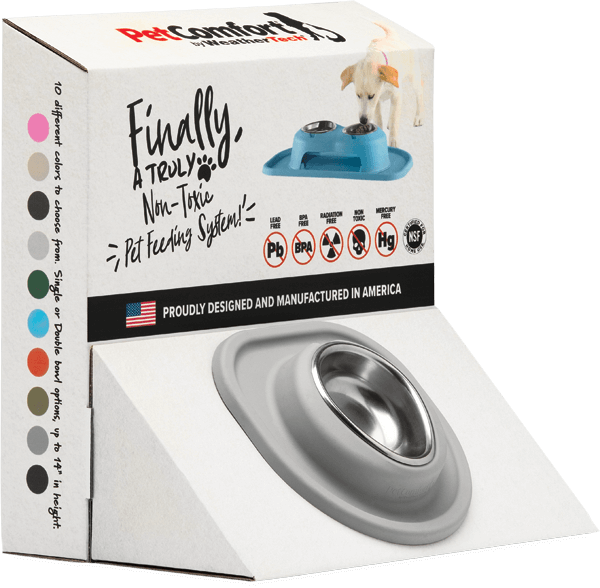 Our dedication to manufacturing can help you rest assured that PetComfort is safe for your pet and 100% American made. 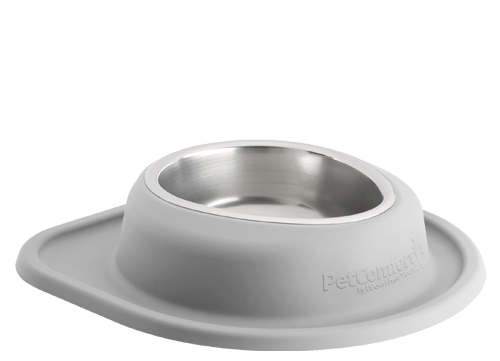 As today's health and wellness culture for people and pets continues to grow, so does our pride in WeatherTech and PetComfort's ability and reputation to produce quality, American made products. Now more than ever, consumers are asking questions and doing their research before making a purchase to ensure they are buying products from companies with integrity that will be safe for their families and the environment. 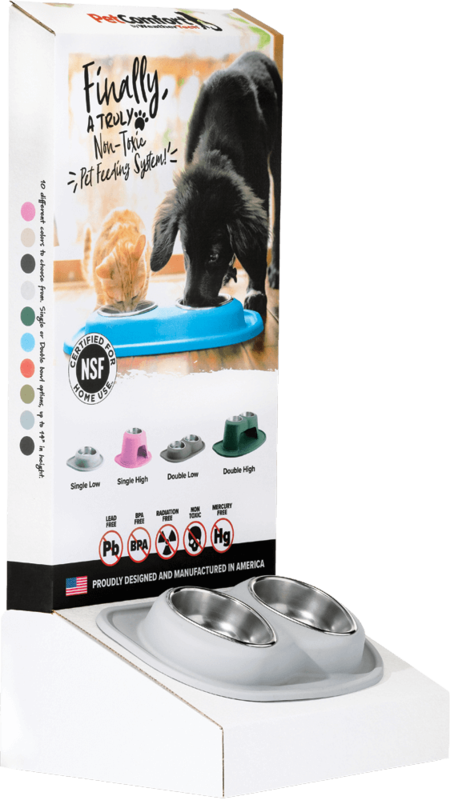 By supporting the PetComfort Feeding system we can likewise help support your business and grow accessory sales.